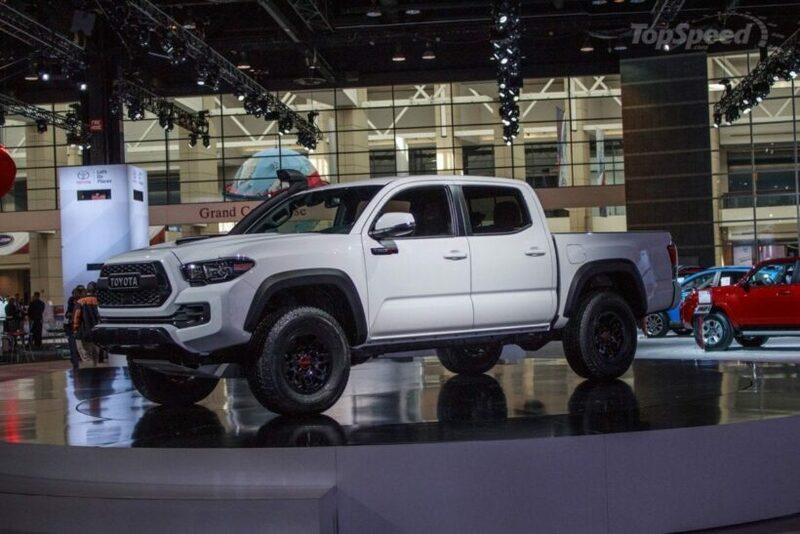 2020 Toyota Tacoma – What’s New? 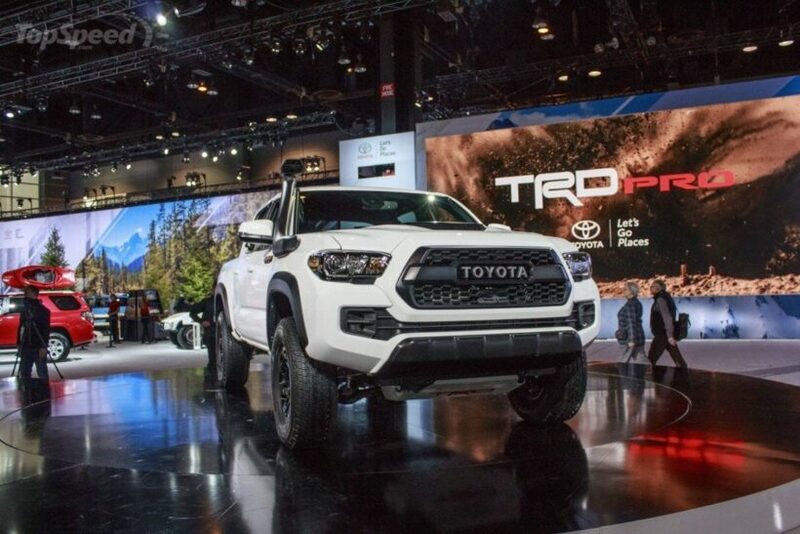 Posted on October 22, 2018 December 31, 2018 Author Jordan Ewanss	Comments Off on 2020 Toyota Tacoma – What’s New? The Tacoma name is one of the most popular ones in the pickup truck segment. 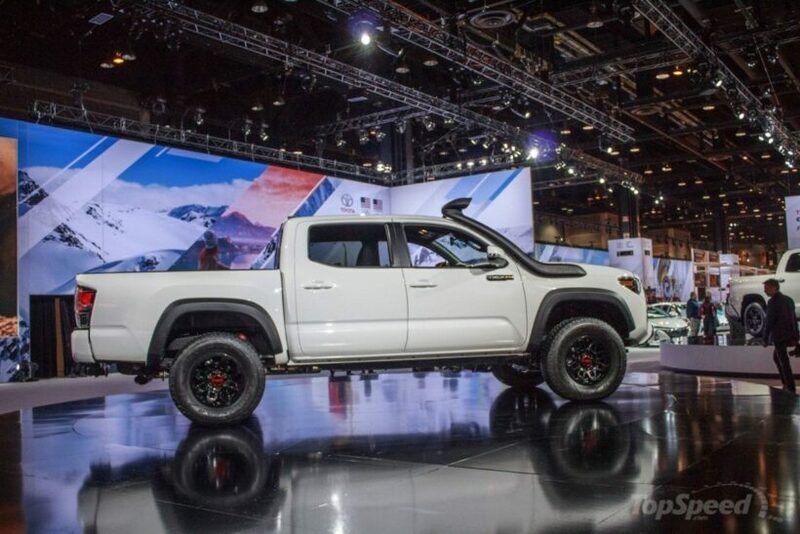 And Toyota presents the 2020 model, featuring the Toyota Racing Development better known as TRD. The new vehicle can definitely take on various terrains, but what is so special about this truck that will motivate you to visit your nearest dealer? 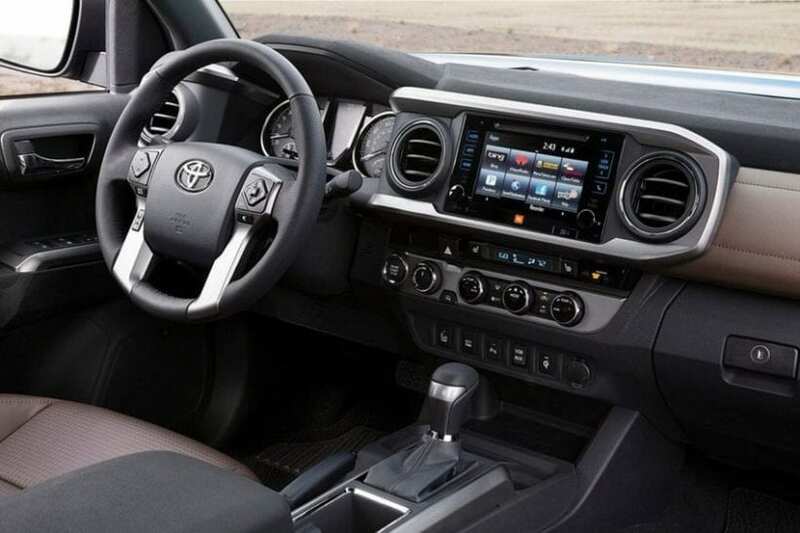 Expect the plenty of novelties inside the cabin of the new Tacoma. First of all, the dashboard looks so much better with brushed aluminum accents, whereas the dials and buttons feature a tactile material. 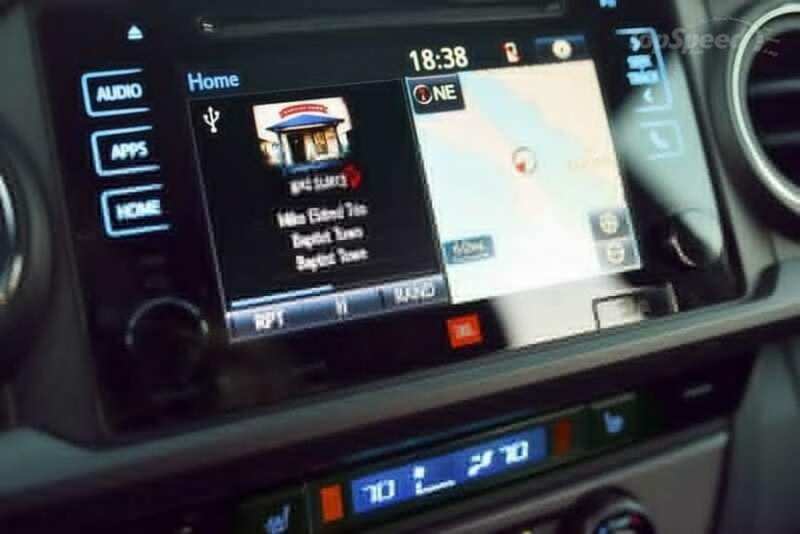 From now on, the pickup truck will have both Android Auto and Apple CarPlay systems instilled into the infotainment. Furthermore, the Tacoma will be more spacious than ever. With the cabin being lengthened, the rear passengers will boast extra legroom. Leather and fabric upholstery are both available. Opt for the former and you can choose between two different colors – brown and black. Contrast stitching will make the things even more delicate and upscale. It is comfort Toyota focuses on with the new model. The driver’s seat of the Tacoma can be adjusted manually with the lumbar support provided. The passenger’s seat can be tweaked in four different ways as well and while the Japanese company doesn’t offer powered seat adjustment, the heated seats are on the list of options. 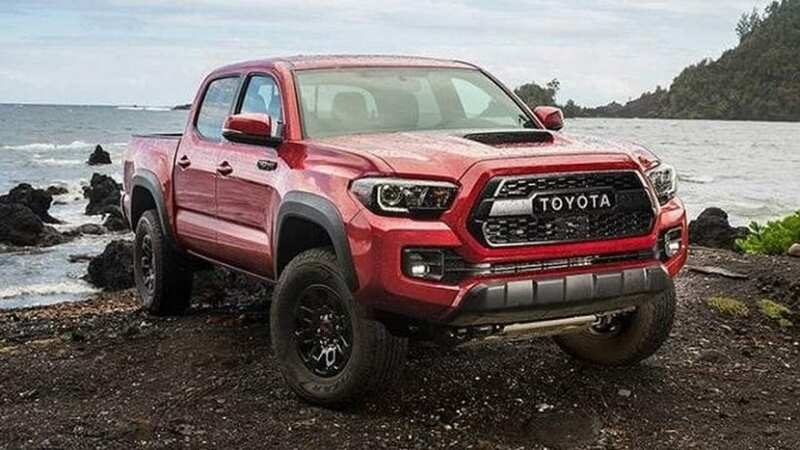 The front fascia of the 2020 Toyota Tacoma looks more robust with the highly positioned front bumper, which increases the abilities of the vehicle. 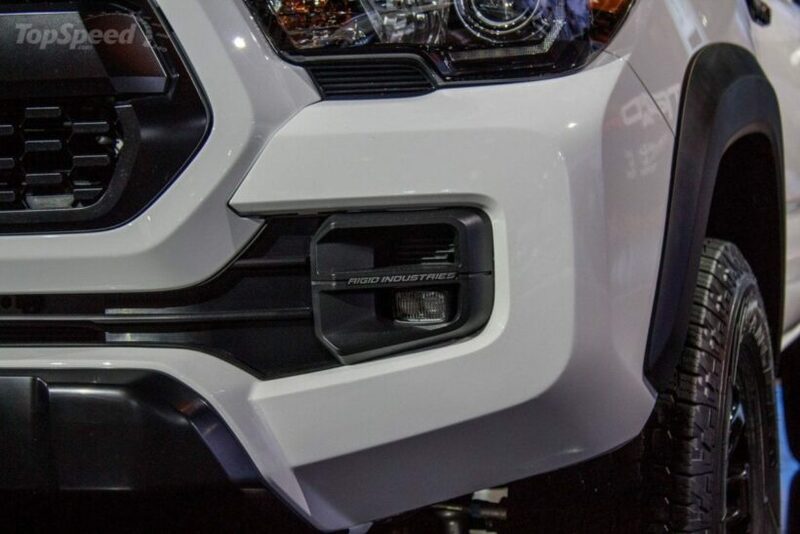 Meanwhile, the fog light vents are lined with chrome and with the extra layouts of plastic in the lower areas of the car, the Tacoma is well-protected from any damage. Speaking of the LED fog lights, they provide extra illumination, which is useful, especially during difficult weather conditions. In addition, a matte black radiator grille that has a T-bar with the Toyota nameplate in the middle is also featured. As for the headlights, they are located high on the front end, featuring both halogen and LED bulbs. The drivers should not be worried if they stay out late on a terrain which is not tarmac, because they will be able to see what lies ahead. Last but not least, we should mention the hardened PVC wheel well protectors which are integrated into all four wheels. Not only does the Tacoma show its attributes off the public roads, but it can also serve well as the performance truck. 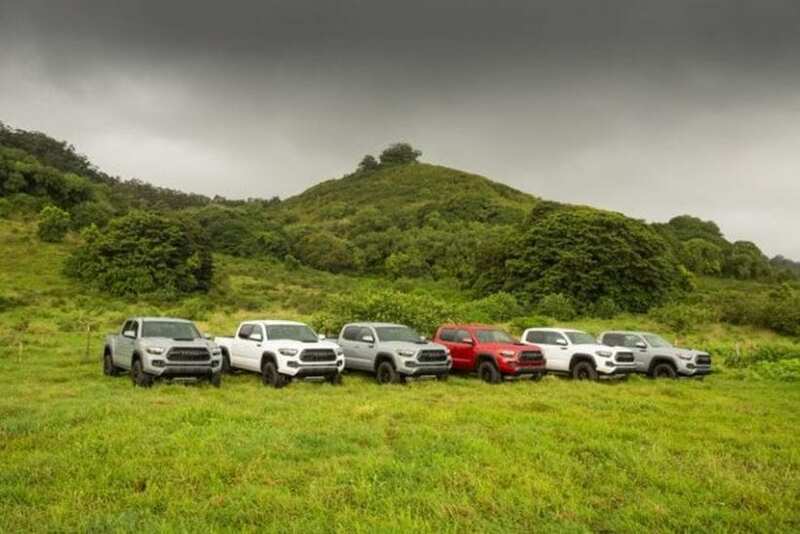 Once it goes on sale, the 2020 Toyota Tacoma will be offered in multiple colors. These include Barcelona Red Metallic, Quicksand, Silver Sky Metallic, Midnight Black Metallic and Magnetic Grey Metallic. 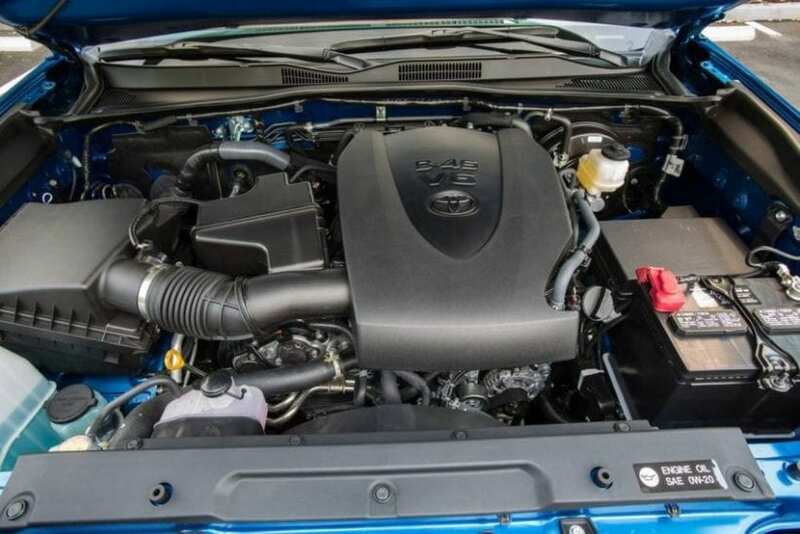 The 2020 Toyota Tacoma will hit the market with two engine options. The entry level will be powered by a 2.7-liter 4-cylinder unit that delivers 159 horsepower. 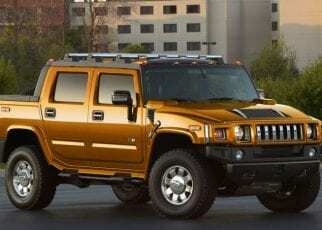 The second powerplant is 3.5-liter V6 that has DOHC technology and it generates 278 ponies. 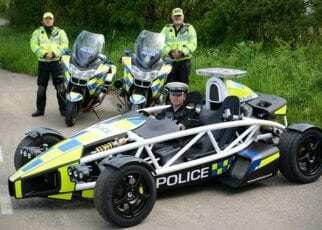 And while the weaker unit is fitted with a two-wheel drive configuration, the more powerful engine will be used with a 4WD. The six-speed automatic transmission is what you should get despite the fact that a 5-speed manual is available. This is an outdated gearbox Toyota is looking to replace sooner rather than later. The 2020 Toyota Tacoma will be sold in three trim levels and each of them carries a different price. 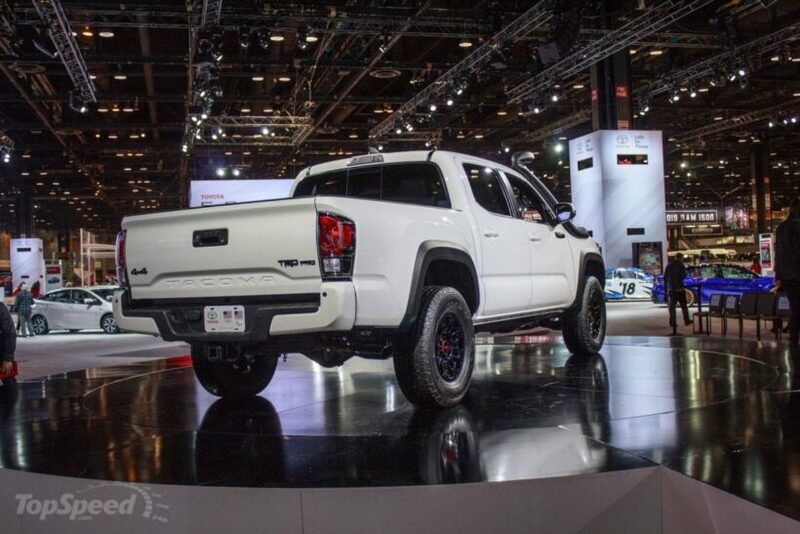 The Tacoma TRD Sports will start at $31,895. The other two models, the TRD Off-Road and the TRD Pro will carry the price tag of $33,150 and $41,520 respectively. It will not be easy for the Tacoma once it reaches the dealerships. 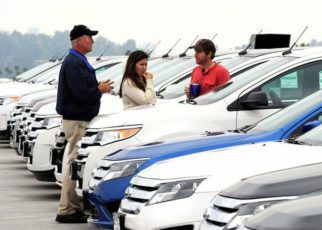 It will have to compete against the likes of the Chevrolet Colorado, GMC Canyon, Nissan Frontier, Honda Ridgeline and Ford Ranger to reach the top. 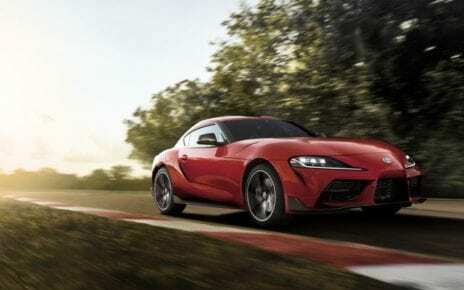 Finally, after nearly two decades, Toyota is set to bring back the Supra sports car, probably one of the Japanese manufacturer’s most beloved models ever. 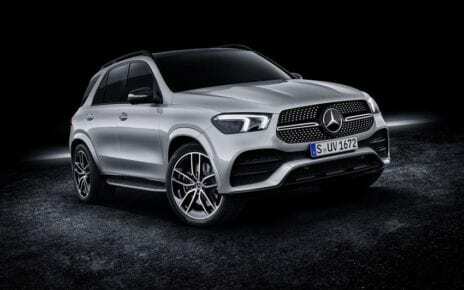 The company revealed the car 2019 Detroit Auto Show. 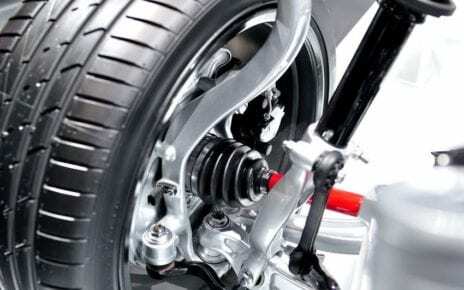 The suspension system of a car or jeep is the set of elements that intermediate between the wheels of the car and the chassis, absorbing the irregularities of the firm. It ensures that the wheels are always in contact with the ground. 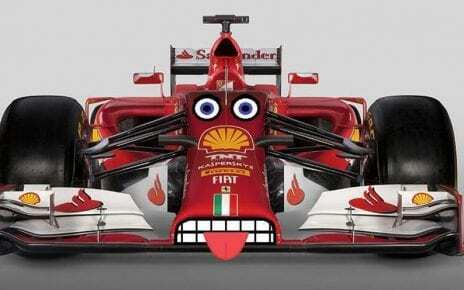 ﻿Formula 1 is often seen as a very glamourous type of racing. 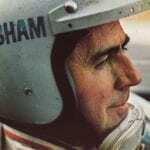 Formula 1 is made up of a series of races known as Grands Prix. You can see the races all across the world, and all the tracks are top notch and some of the most beautiful ever seen, from Brazil to Singapore.